Stem contains a milky sap. 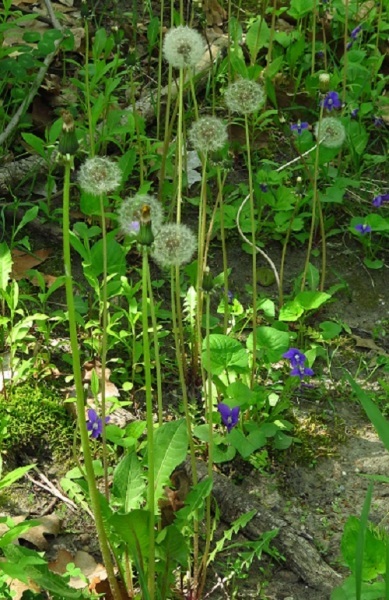 ​Flower head: 2-5 cm wide, comprised of many tiny tube-shaped florets with long rays. Has no disc flowers. ​ Opens in the morning and closes in the evening or when it rains. ​Bracts at the base of the flowerhead turn downwards. ​The flowers produce nectar but do not rely on insects for reproduction. 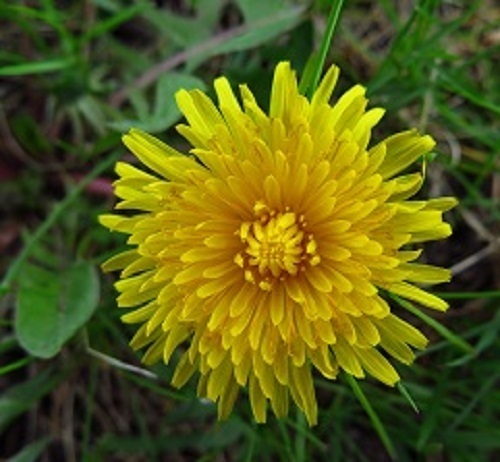 The dandelion produces seeds, without pollination, that are genetically identical to the parent plant (a process called apomixis). Consequently there are many sub-species of this species. 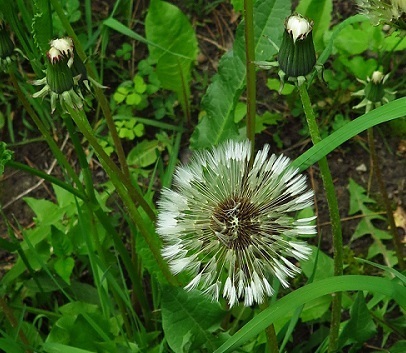 ​The seed head contains white hairy parachutes, facilitating dispersal by wind. 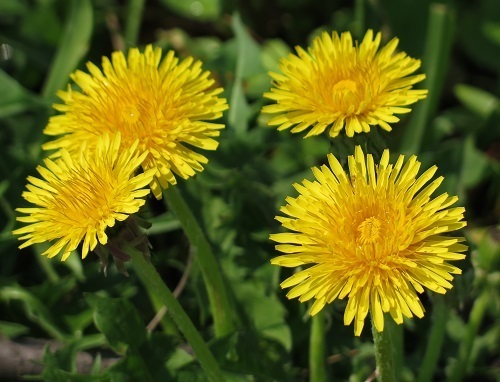 The name 'dandelion' from the French dents-de-lion (lion's teeth) probably relates to the shape of the leaves, though there are other theories about the derivation.